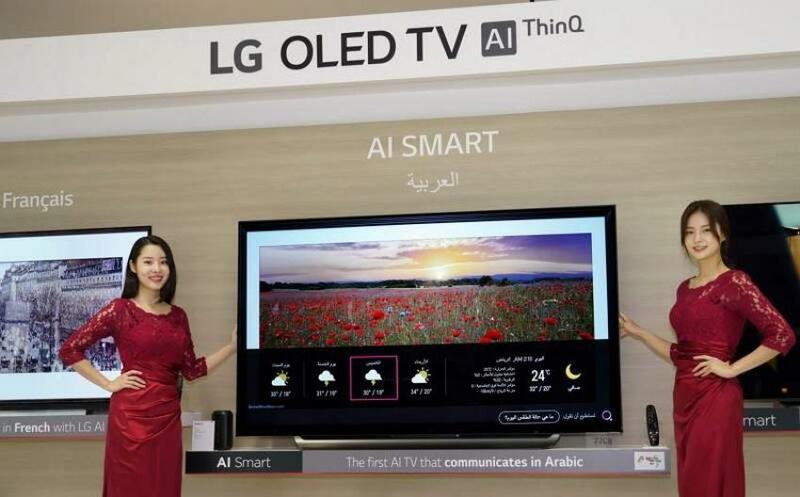 LG Electronics (LG) today unveiled its latest lineup of premium living space solutions at InnoFest Middle East and Africa (MEA) 2019 to provide partners, retailers and media hailing from countries across the Middle East and Africa the opportunity to experience LG’s revolutionary technologies and learn about the key business strategies and priorities for the year ahead. 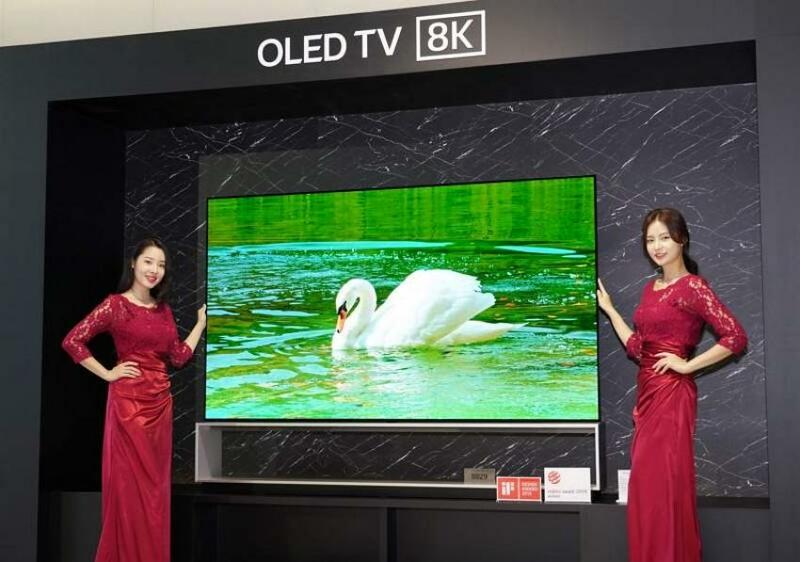 For 2019, LG has re-positioned its expansive product portfolio as an integrated service thatoffers premium solutions for enhanced living. 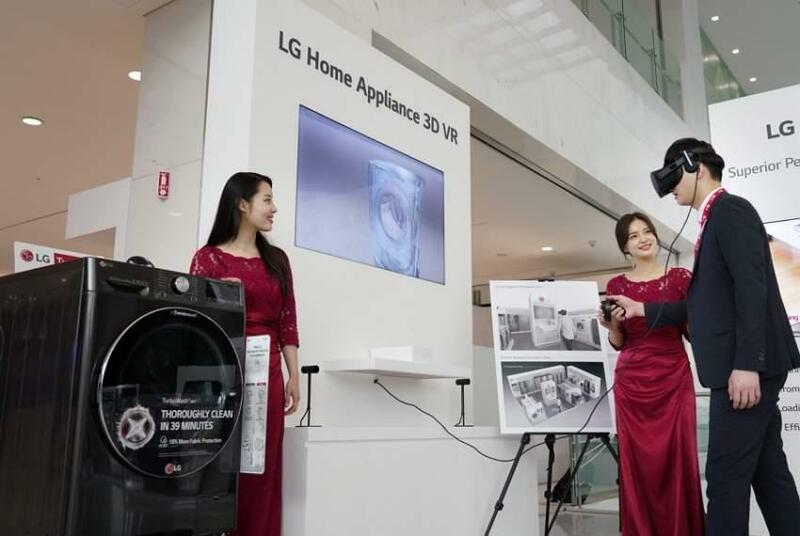 Taking place at LG Science Park – the home of LG’sR&D initiatives – this year’s InnoFest MEA showcased the real-life benefits ofthe company’s latest innovations. 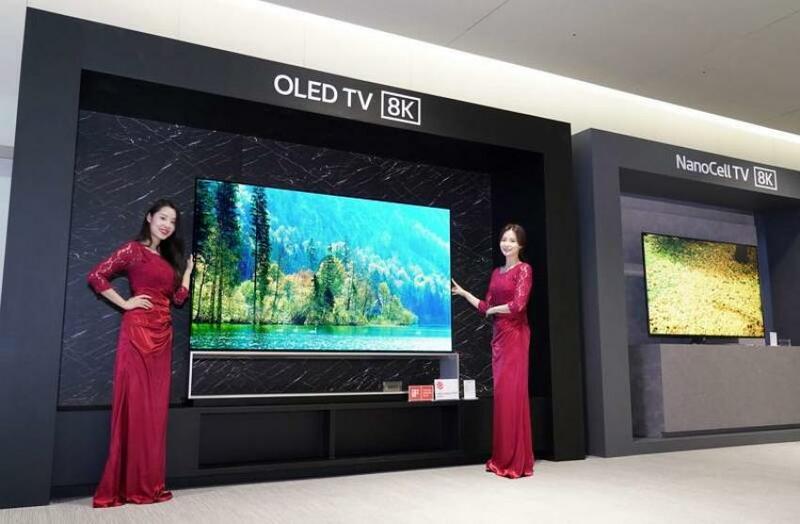 The exhibition, which featured several ‘recreated’ living spaces,afforded visitors the chance to see flagship home appliance from the LG ThinQ, LG SIGNATURE and LG Objet lineups in action. With a strongemphasis ondesign and function, the company is bringing greater efficiency, convenience and enjoyment intoconsumers’ lives. In the LG ThinQ zone, LG’s representative AI brand allowedguests to experience a connected, futuristic lifestyle enabled by diverse products that seamlessly integrate with the home.Meanwhile, the company’s premium design-focused brands, LG Objet and LG SIGNATURE,illustrated the superioralignment of style and practicality in separate, interactive displays. InnoFest MEA also saw an appearance by ‘big data’ specialist, Song Gil-young, who delivered a talk about how big data can be a powerful tool foruncovering new trends and establishing effective strategies. 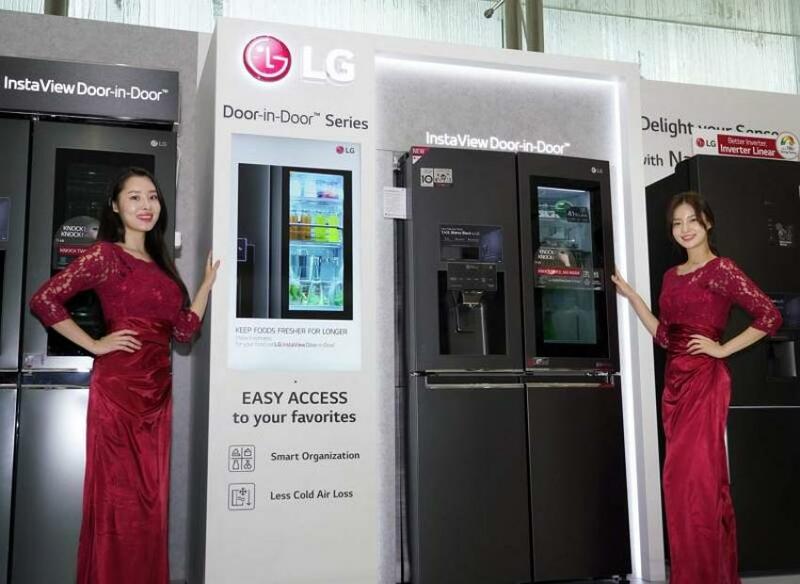 Attendees were also given the opportunity to tour LG’s state-of-the-art Changwon production facility. 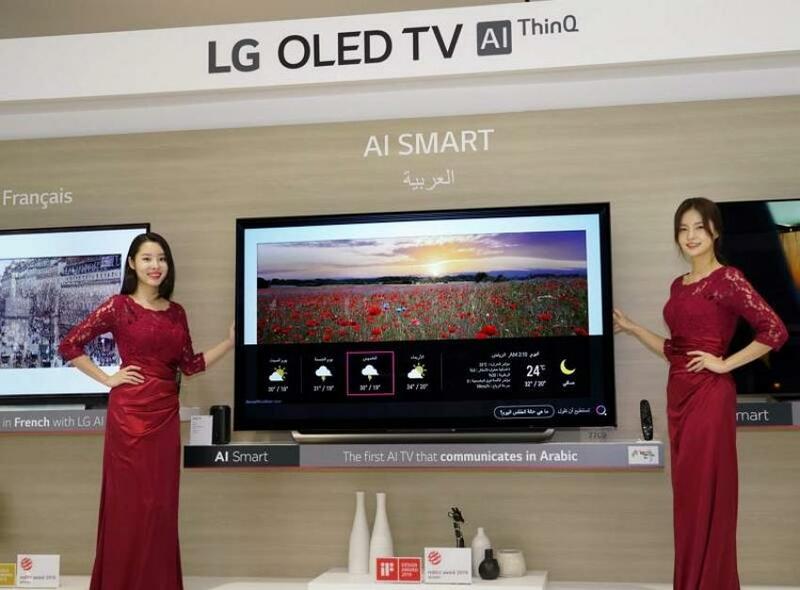 “LG is deeply committed to giving consumers more choice and greater convenience, which is reflected in their wide range of innovative user-centricproducts,” said Mr. Mohamed Fouani of Fouani Nigeria Ltd, one of Nigeria’slargest distributors of consumer electronics goods. 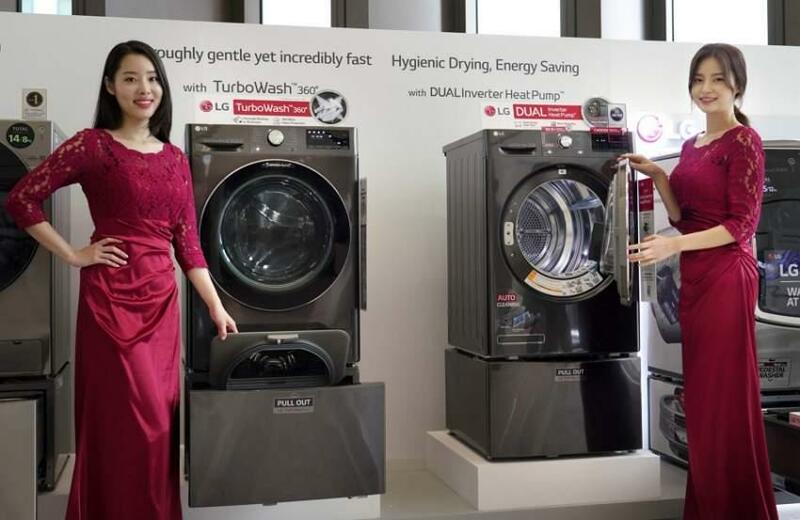 “Designed to satisfy consumers’ diverse needs, LG’s lifestyle solutions make it easy for us to communicate their appeal.” “As InnoFest has illustrated, we are constantly evolving our products and introducing new lineups that make consumers’ lives simpler,” said Mr. James Lee, president of LG Middle East and Africa region.